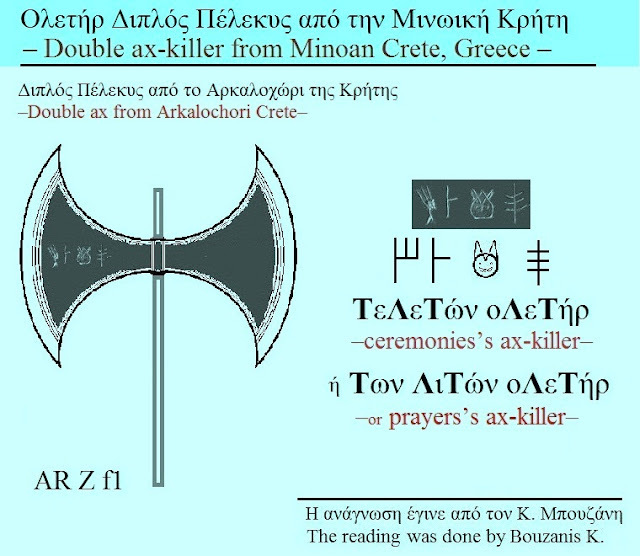 And here, on this inscribed double ax from Arkalochori Crete, beats the heart of Hellenism! Really, what else would need to write someone on a military Double Ax? Αναρτήθηκε από Μπουζάνης Κων. 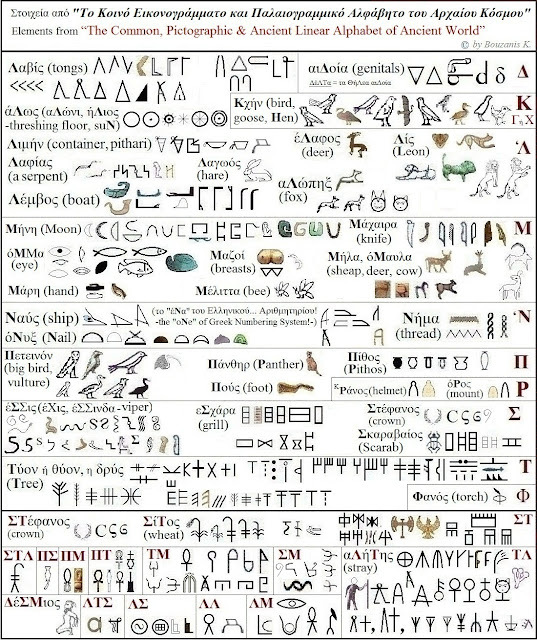 - Bouzanis K. στις 6:34:00 π.μ.